What’s it like to be a grandad? 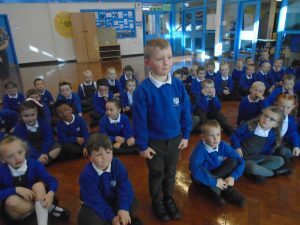 As part of our topic in KS1, ‘Me and My Family’, the children have been thinking about different roles within the family. 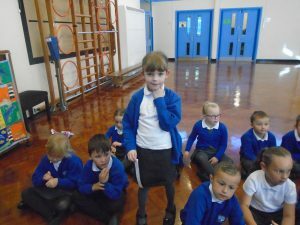 We had a visitor in school who is part of our school community and is a grandad to four of our pupils. 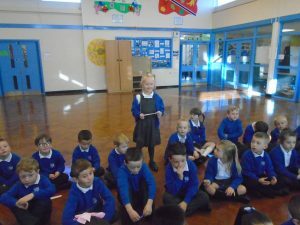 The children had prepared questions to interview our guest. 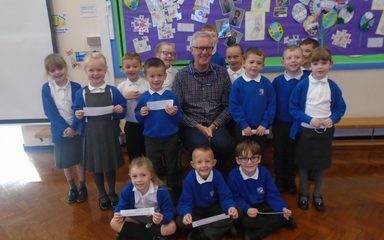 They asked him how long he had been a grandad, how many grandchildren he had and what he did when he took his grandchildren out. We all thought he would be a lovely grandad! 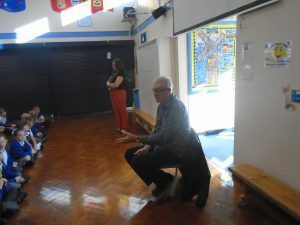 A huge thank you to Mr. Nesbitt for answering all of KS1’s questions and being a lovely grandad.